Check out Pocono Township real estate to find your place in a vibrant rural community. With a population of just under 10,000, Pocono Township feels wonderfully close-knit. The grandeur of the Pocono Mountains nearby gives a great sense of space and peace. Just 11 miles north of the Monroe County seat of Stroudsburg, Pocono Township is in a good location for an easy commute to work, as well as all the events and entertainment of Stroudsburg’s active downtown. Kids from Pocono Township homes attend schools in the Pocono Mountain School District. The public schools in Pocono Township turn in a solid or above-average academic performance. Students who attend Pocono Mountain East High School are eligible for the dual enrollment program. This means that they can take college classes at discounted rates, which will apply as credits for a degree. Pocono Township has many great opportunities for recreation. 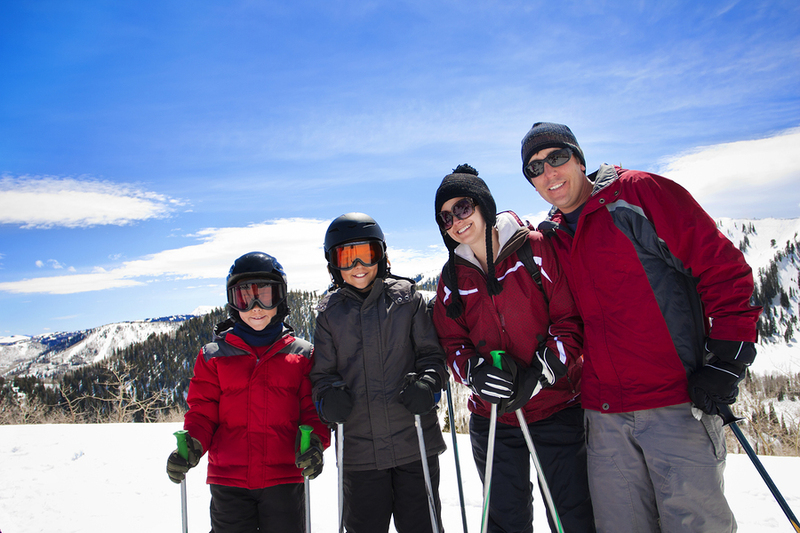 In winter, Camelback Mountain Resort offers skiing and snowboarding. It also boasts the largest snow tubing area in the US. When the weather warms up, the community loves to gather at Mountain View Park. There are baseball and softball fields, a soccer field, tennis, basketball, and volleyball courts, and trails and paths to explore. The Crossing Abilities All Inclusive Playground offers kids of all abilities the opportunity to enjoy a cool jungle gym. 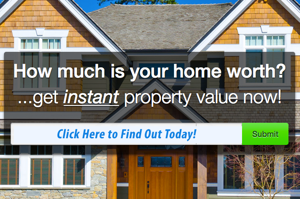 If you’re moving to the Poconos area, be sure to consider Pocono Township homes.